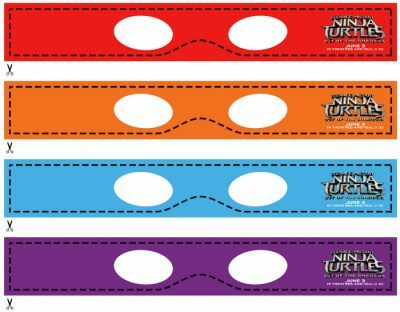 Click HERE to download the free TMNT masks. Which Teenage Mutant Ninja Turtles character is your child’s favorite? Leonardo? Donatello? Michelangelo? Raphael? 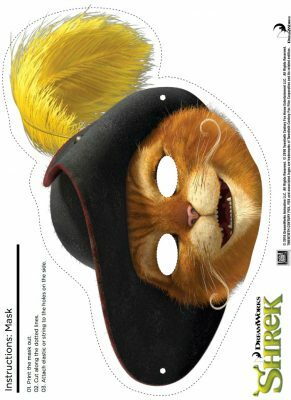 Click HERE to download the Puss in Boots mask from Shrek. 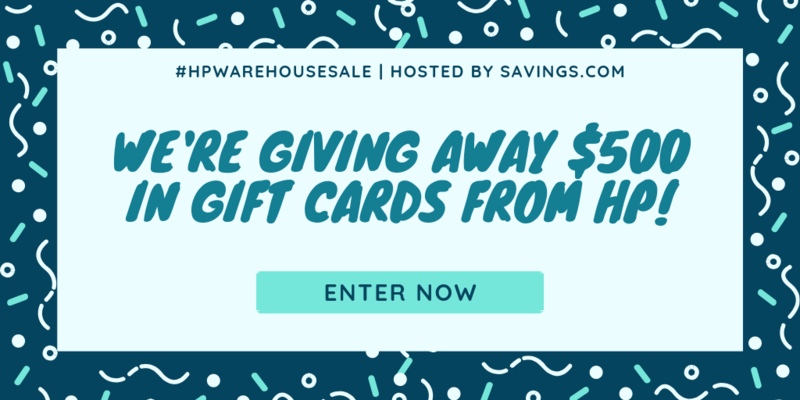 Click HERE to download the free printable. 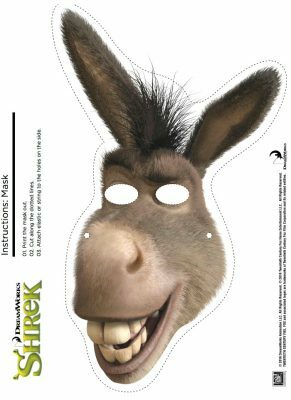 Kids can have a great time making and wearing this Shrek mask at a birthday party, for Halloween or just for fun. Click HERE to download the activity page. 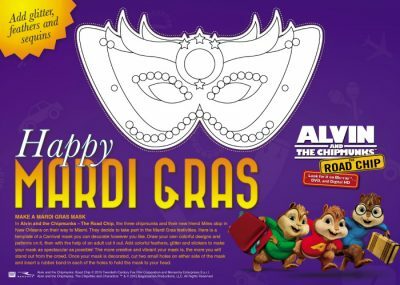 Alvin and The Chipmunks are ready to celebrate Mardi Gras and your kids can, too. 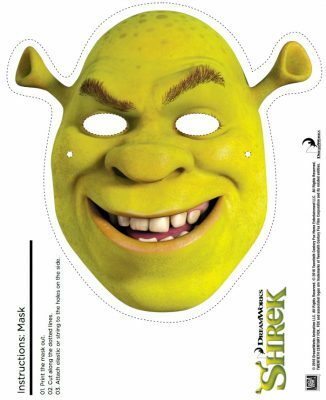 Print out the activity page and cut out the mask. 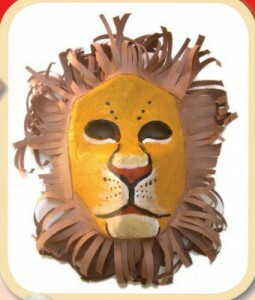 Decorate it with markers, sequins and feathers.